Three Decades of Underwater Excellence - Global Diving & Salvage, Inc. 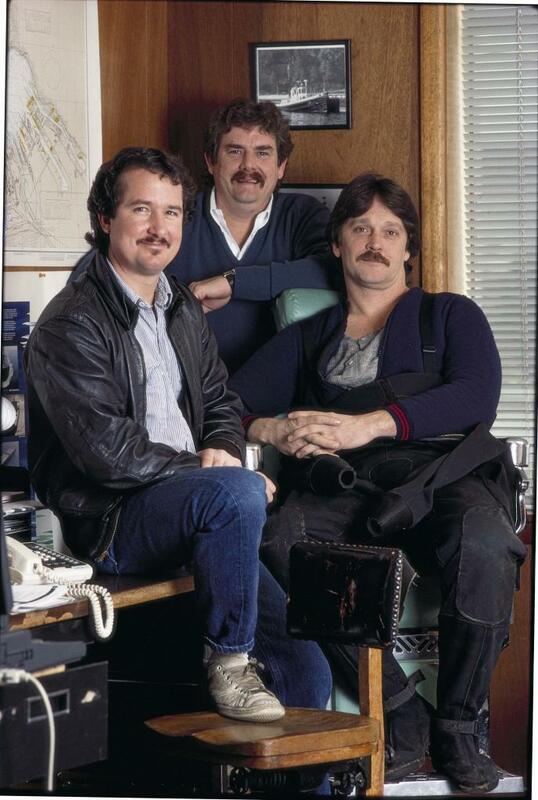 Founded in 1979, Global started as a group of six dedicated, independent divers, all sharing the goal of making a living doing what they loved. Today the company is the largest provider of marine construction and support services on the West Coast. We’ve come a long way by delivering on the toughest jobs and remaining true to our passion for diving, performance and safety. 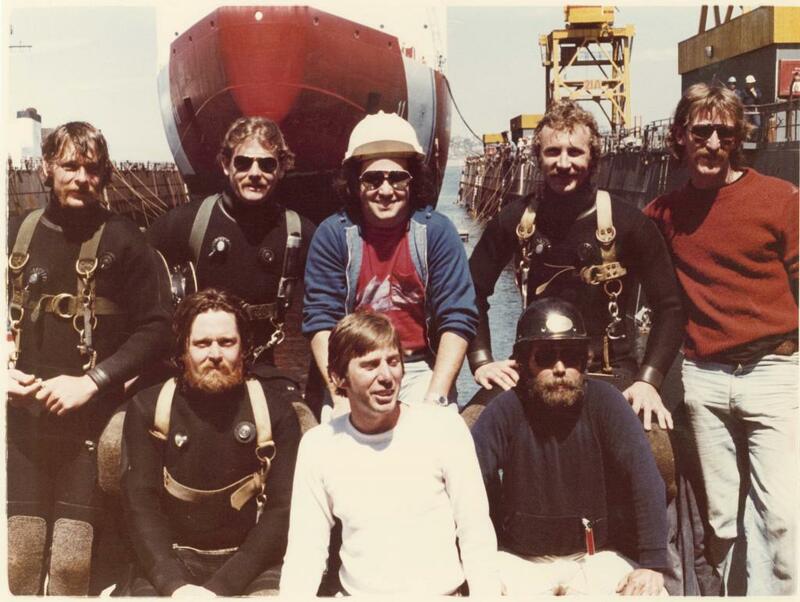 Prior to Global’s founding, the diving and salvage industry was primarily composed of freelance two-man teams – a diver and tender. As shipyards grew in the Pacific Northwest the need for formalized marine-services companies grew as well. The passing of the National Environmental Policy Act of 1969, which mandated that companies clean up maritime oil spills, also meant business was booming. The founders discussed starting their own diving company for nearly a year. Within CES, they were already essentially running their own business and calling their own shots. Once decided, they moved forward quickly. Greg Harem was elected company president over drinks at a lounge at Seattle-Tacoma International Airport, minutes after returning from a dive job. So they dubbed their newfound company Global Diving & Salvage. As our reputation has grown, so have our equipment resources, service offerings and customer base. Today we have four regional offices across the U.S. Our crews work around the world completing major construction projects, cleaning up oil spills and salvaging vessels. All projects are performed with the highest dedication to crew safety and workmanship. We also provide ship husbandry, training, non-destructive testing, QA inspections and marine consulting services to public and private organizations across the globe.